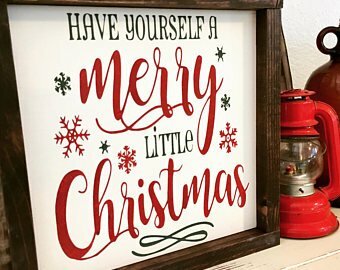 Rustic Mama Retreats Christmas Crafting Retreat is unlike anything you’ve ever been to before! It’s the perfect place to make sure you are ready for the holidays. Come relax, refresh and craft until your heart’s content! You’ll have the chance to engage in a variety of instructed crafting sessions and create things like ornaments, holiday cards, xmas wreaths, table centrepieces, winter signs, outdoor decor etc, while sitting in front of the fireplace in a beautiful lodge overlooking the lake. Did we mention wine is included! 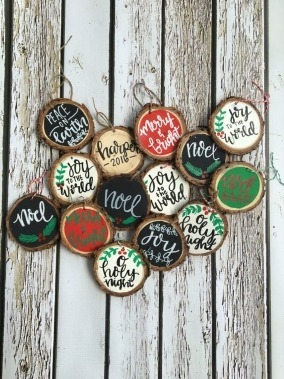 Our Christmas Crafting Retreat will be an all-you-can-craft adventure! 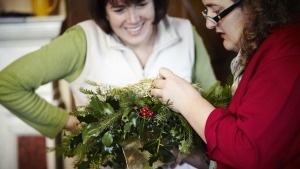 Several workshops will take place throughout the weekend and you can choose whether you want to make a Holiday Wreath, Christmas Ornament, Winter Themed Sign or Tray, Table Centrepiece or all of the above! Maybe you’ll spend the morning working on hand-crafted Holiday cards or take part in a winter themed guided painting workshop! The opportunities to be creative are endless! The fun doesn’t stop there! Evenings will be an opportunity to finish up any projects you didn’t get done during the day, relax by the fire or take part in some fun group activities! This weekend is yours to make! * crafting workshops and sessions of your choosing. All materials are included! Accommodations at this Retreat include winterized cabins with electricity and heat. All rooms are hotel-style, which means there are 2 single beds and a private bathroom in each room. All have full washrooms with sink, showers and toilets. Be sure to let us know if you have any cabin mate requests! Bedding can be supplied for an additional $20.00, otherwise feel free to bring your own twin sheets and blankets! Bark Lake’s very own chefs will provide amazing, nutritious and delicious meals throughout the weekend with both healthy and indulgent options! 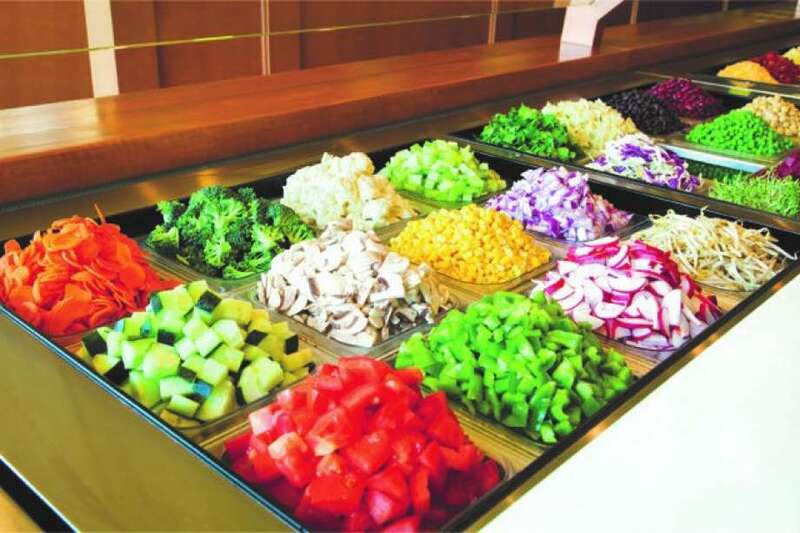 Meals will include incredible homemade baked goods, vegetarian options and a delicious salad bar. Wine will be available throughout the weekend but feel free to bring your own beverages as well if you wish. Typical weather in November can be somewhat unpredictable. Be sure to bring a warm jacket, boots and hat for any outdoor adventures you choose to go on… or just relax in your pajama’s all weekend! We won’t tell! Bark Lake Leadership and Conference Centre located in Irondale, Ontario. Only 1 hour north of Peterborough, or 2.5 hours NE of Toronto. What type of shared sleeping accommodations do you prefer? Quiet cabin mates that retire early	 Cabin mates that like to chat, giggle and make new friends	 Party-all-night cabin mates! Unlimited available	 DEPOSIT - Xmas Crafting Retreat - Nov 29-Dec 1 2019 ($150 non-refundable) $150.00 Deposit for Christmas Crafting Retreat Nov 29 - Dec 1 2019. Balance of $443.25 due by Oct 18 2019.